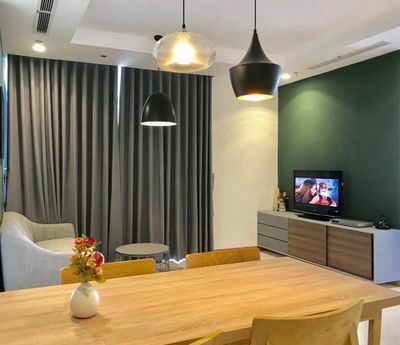 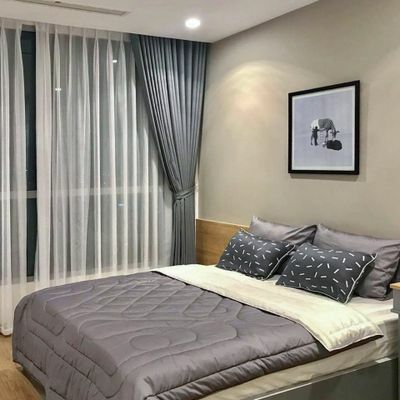 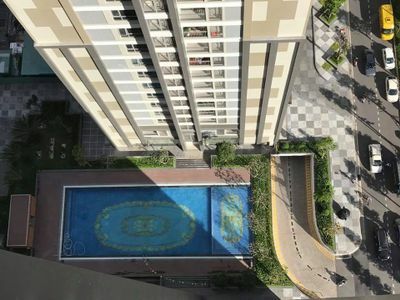 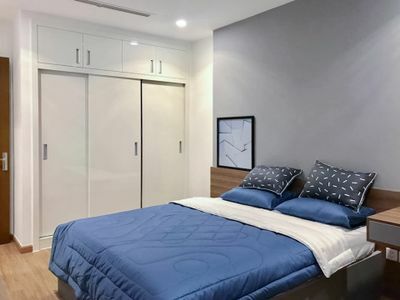 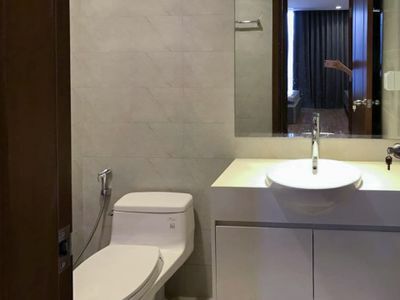 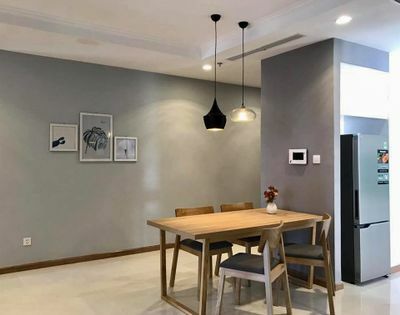 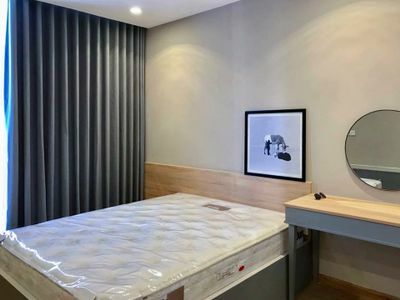 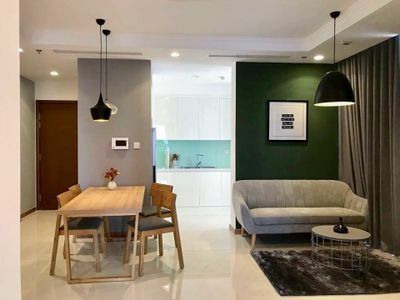 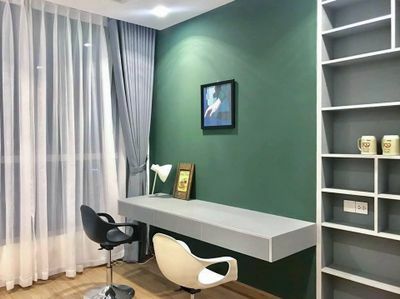 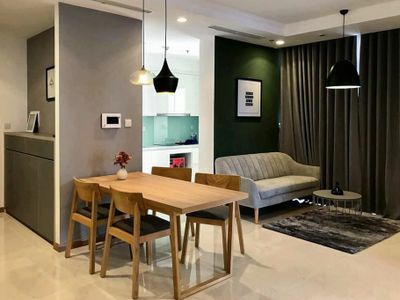 This apartment let you take advantage of spectacular possibilities that offer fun, health, entertainment, and retail on-site, including Vincom Center, Vinmec, Vinschool, gymnasium, resort-style pool, and much more. 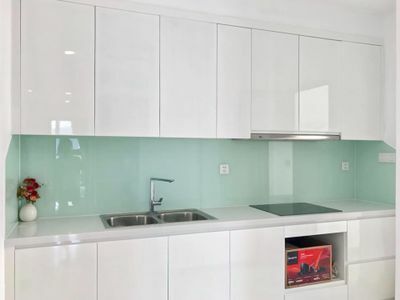 Some of these amenities of the apartment include TV, AC, electric chimney, refrigerator, washing machine, geyser, etc. 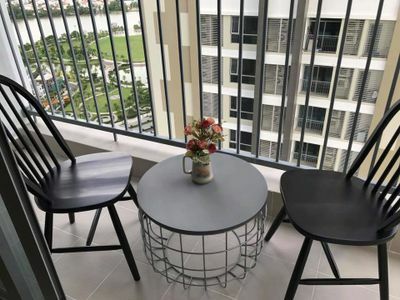 You will be brought an open-air feeling by the large balcony and can overlook the beautiful landscapes of the city. 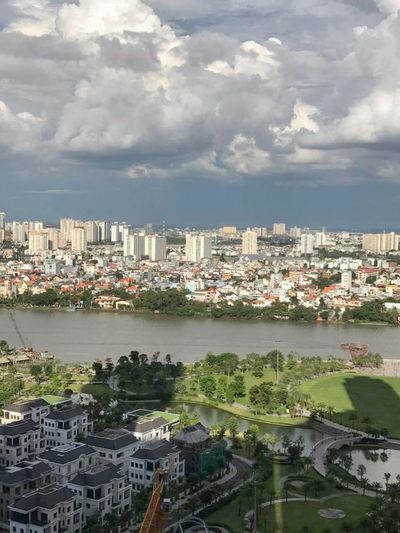 You will also have convenient access to public transportation and explore every part of Ho Chi Minh City with ease.